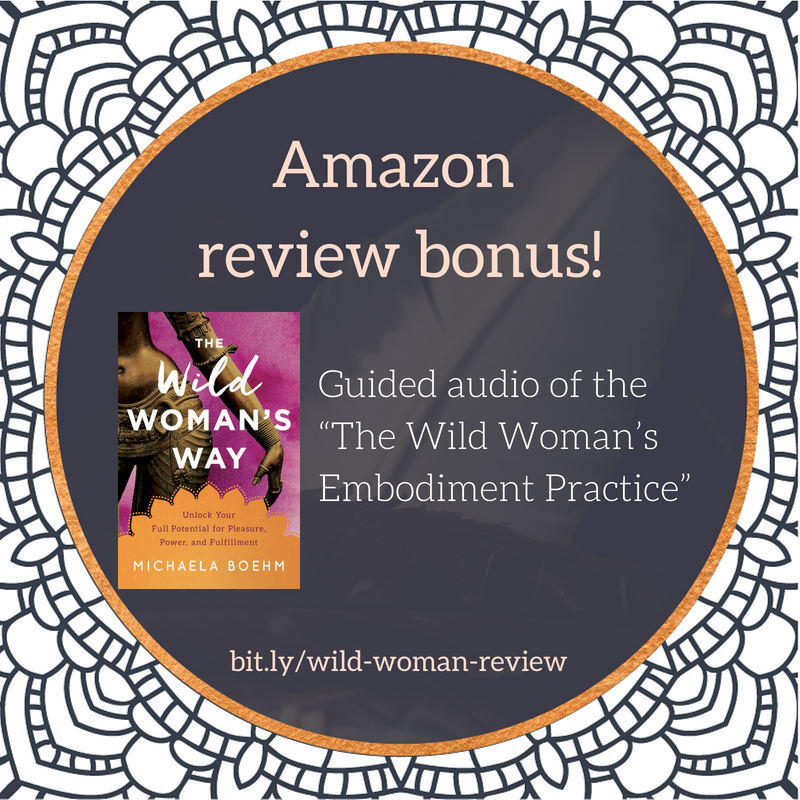 Claim your Amazon book review bonus here. guided audio exercise with Michaela Boehm! you will qualify for your free exclusive audio guided exercise.